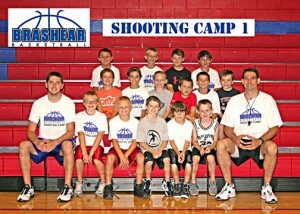 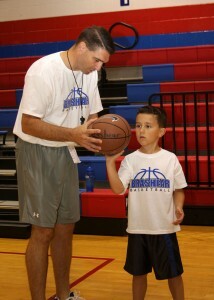 Shooting clinics are offered throughout the year and are usually intensive one or two-day clinics designed to teach and reinforce proper shooting technique. 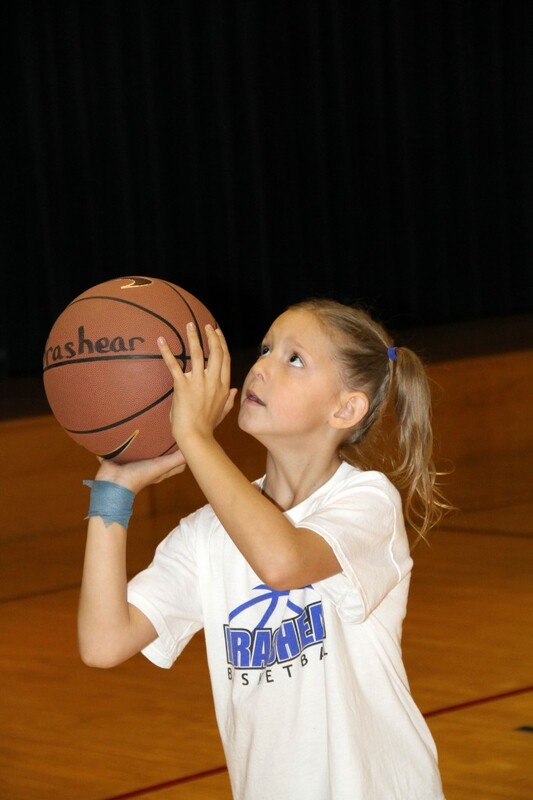 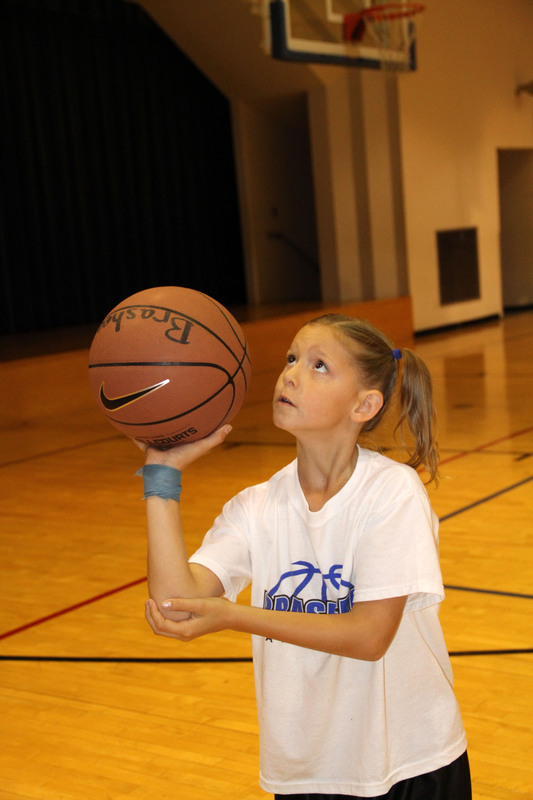 The camps are age specific and will help shooters of all abilities whether they are just learning or those players working on refining their shooting technique and trying to get to their next level. 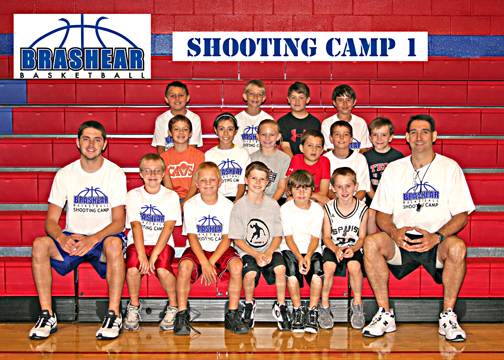 My goal in teaching shooting is to teach the proper technique to the degree that the player is not only shooting better, but more importantly understanding their shot and how it works with their body. 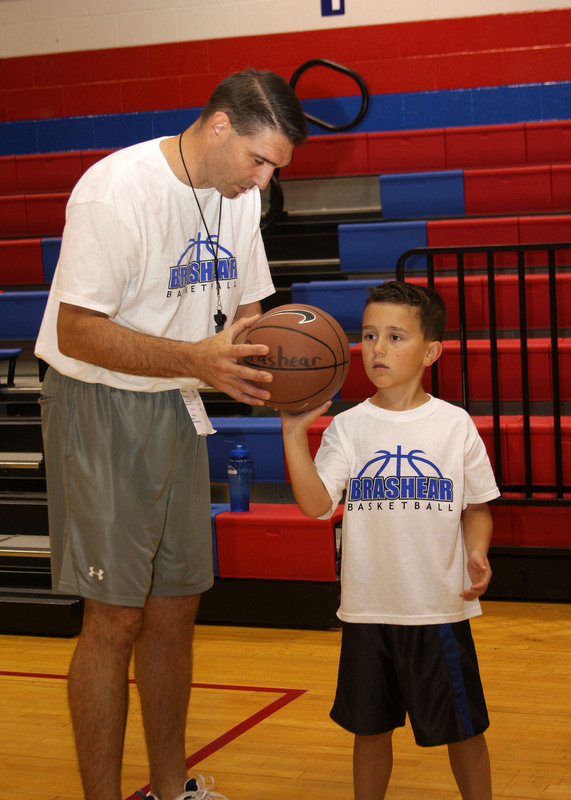 Once that understanding is achieved then the real improvement can begin as the young player is able to diagnose their own shot and begin to practice productively.